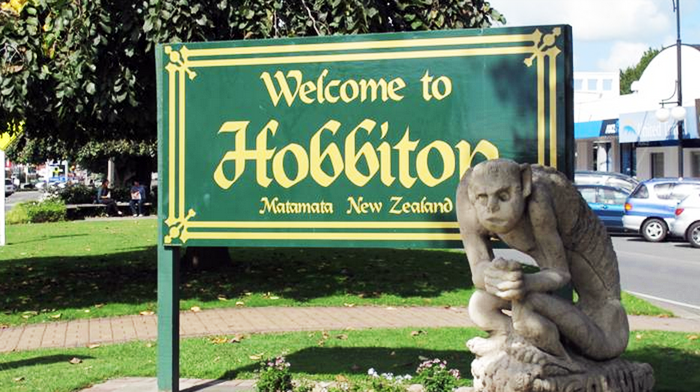 New Zealand – with a Lord of the Rings twist – The Great KiwiCombo Pass. See New Zealand your way! 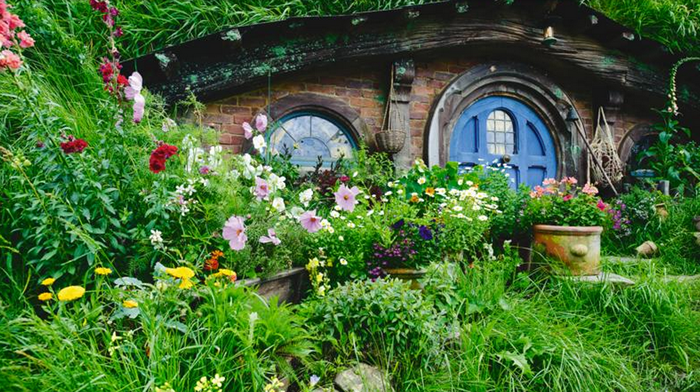 This entry was posted in Lord of the Rings, New Zealand and tagged Lord of the Rings, LOTR, Matamata, Misty Mountains, New Zealand, Rohan, Shire, Waitomo Caves. Bookmark the permalink.